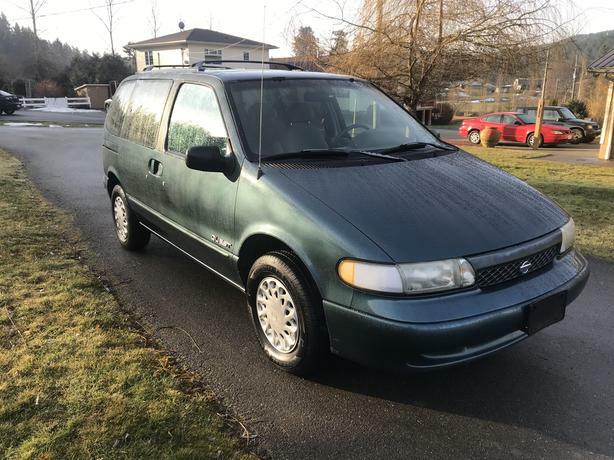  Log In needed $2,488 · 1996 Nissan Quest - Good Cheap Van! This van was extremely well cared and maintained. Nothing wrong with it mechanically! If you are looking for a good cheap reliable van this one is for you.